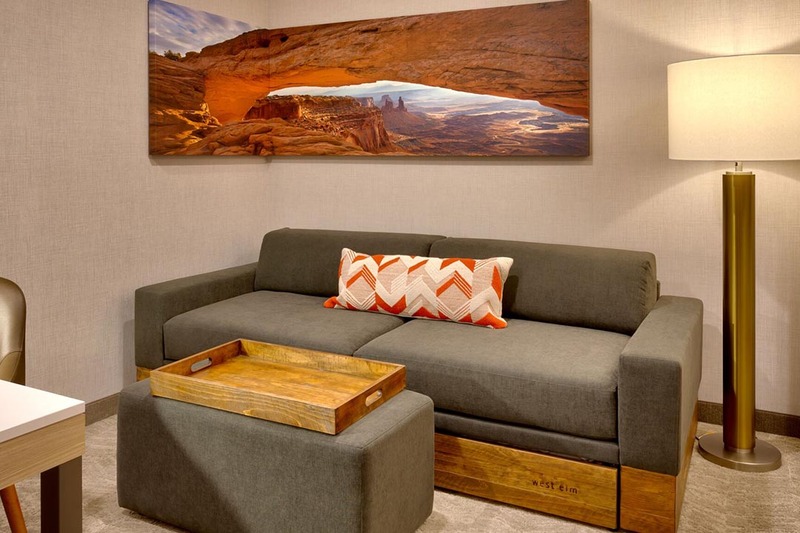 This photo gallery is just a taste of just a sample! 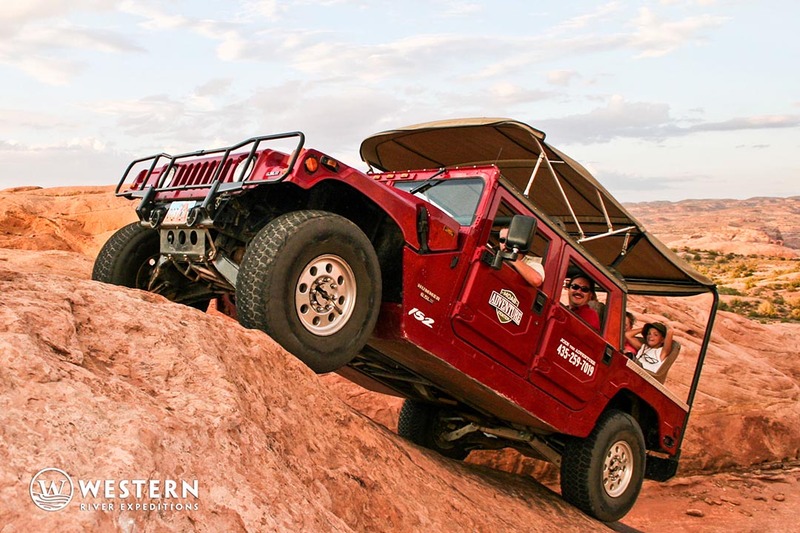 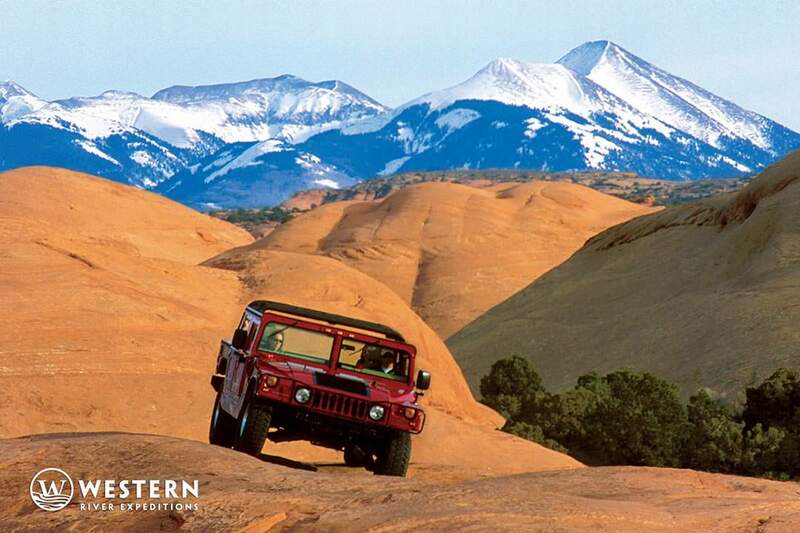 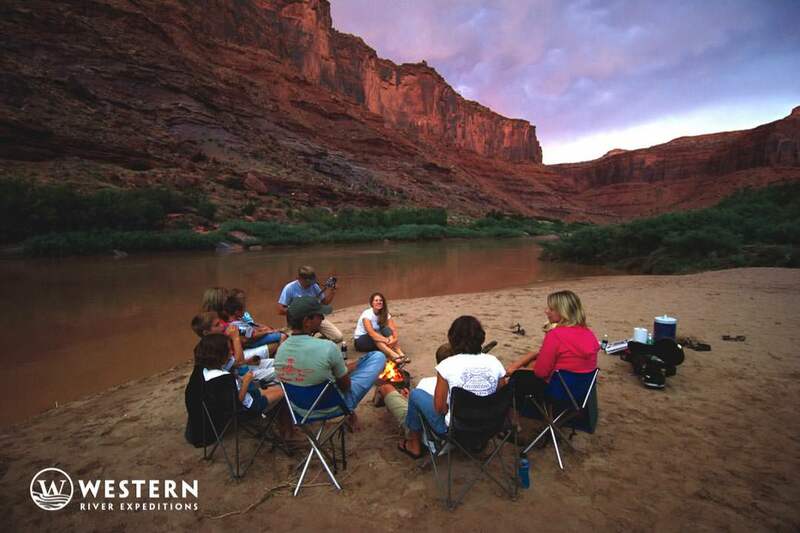 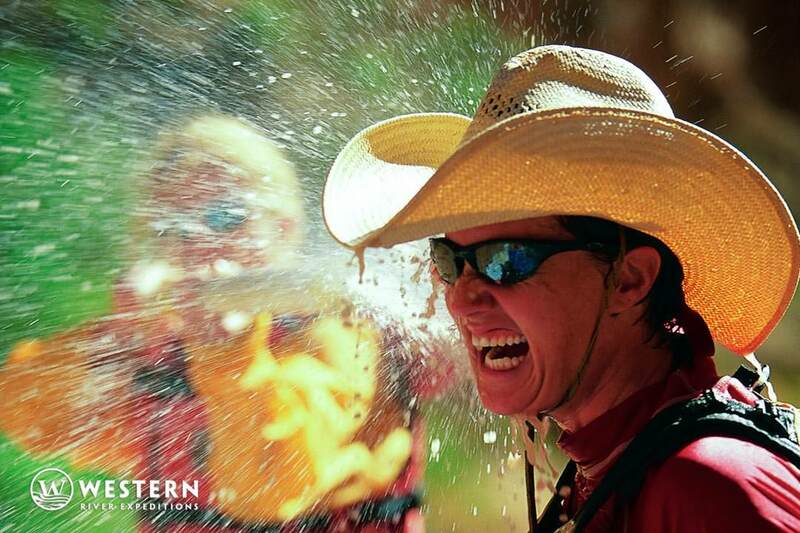 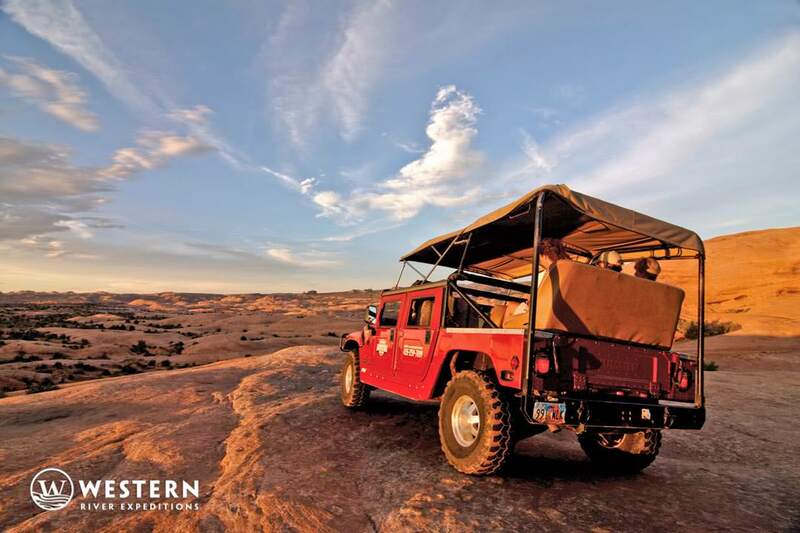 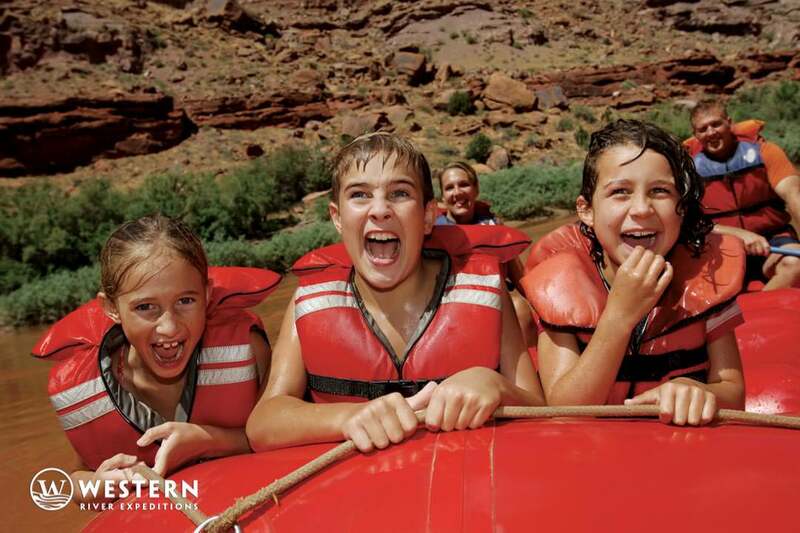 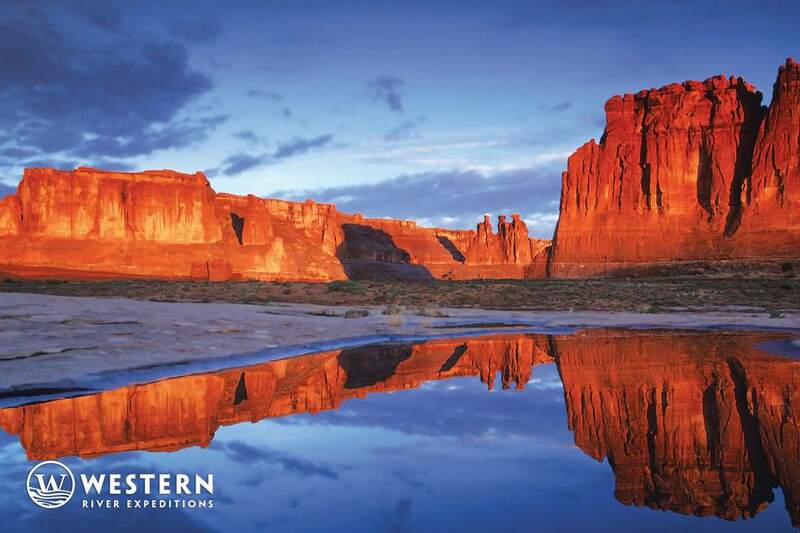 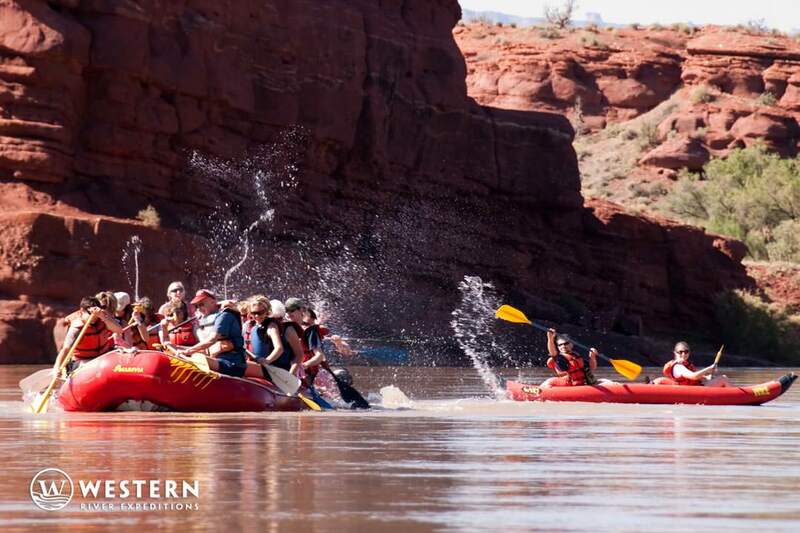 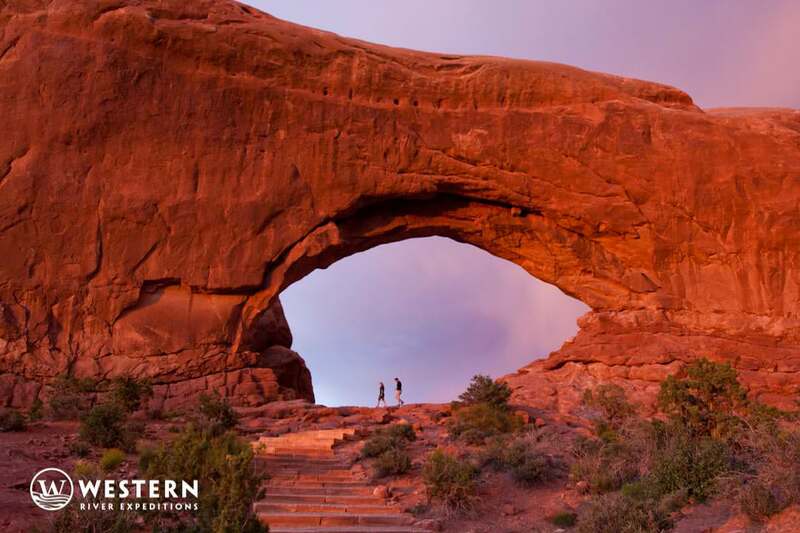 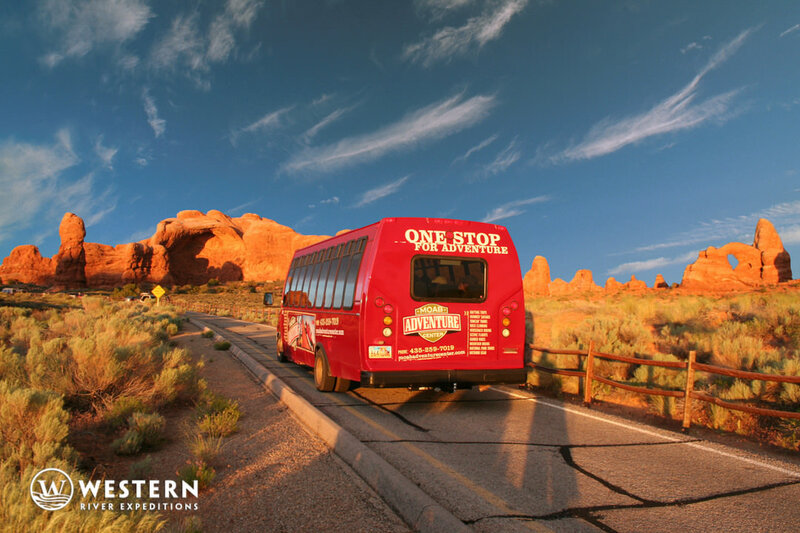 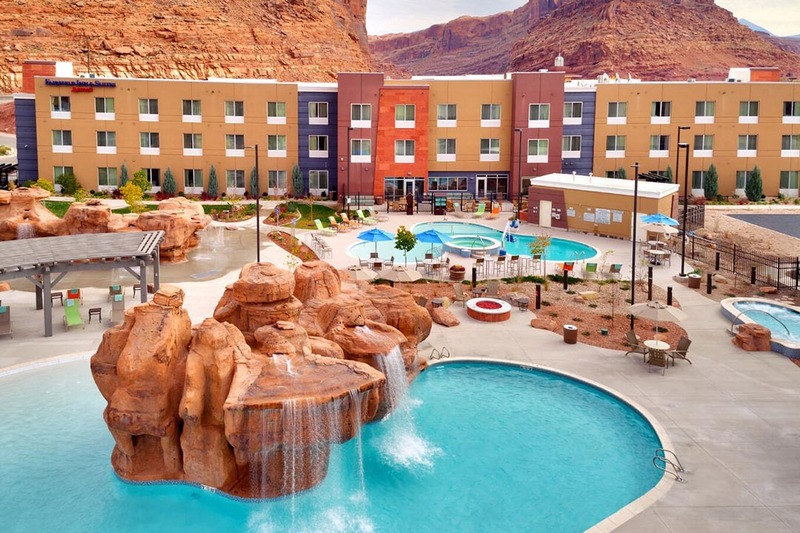 On the Moab, Utah Vacation Sampler 4 Day Trip photo gallery you'll see a tour of Arches National Park, a Sunset Hummer Safari in the world's most serious 4x4 vehicle, and river rafting on the Colorado River through Castle Valley. 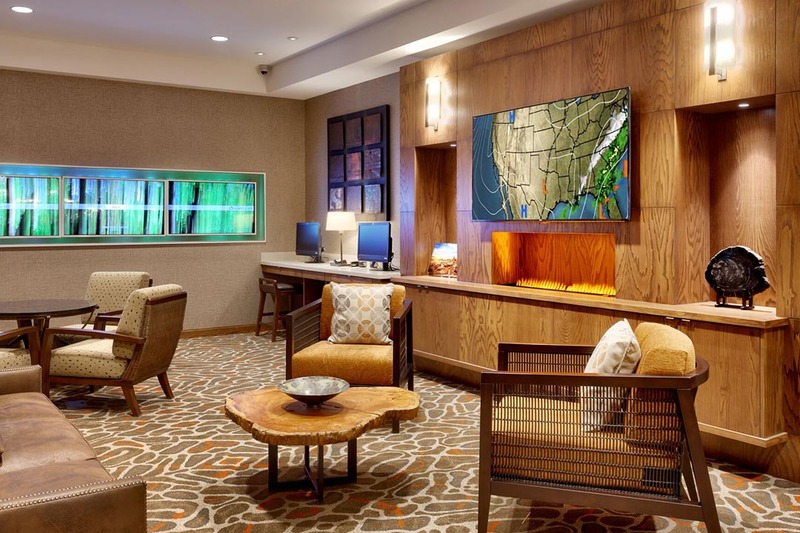 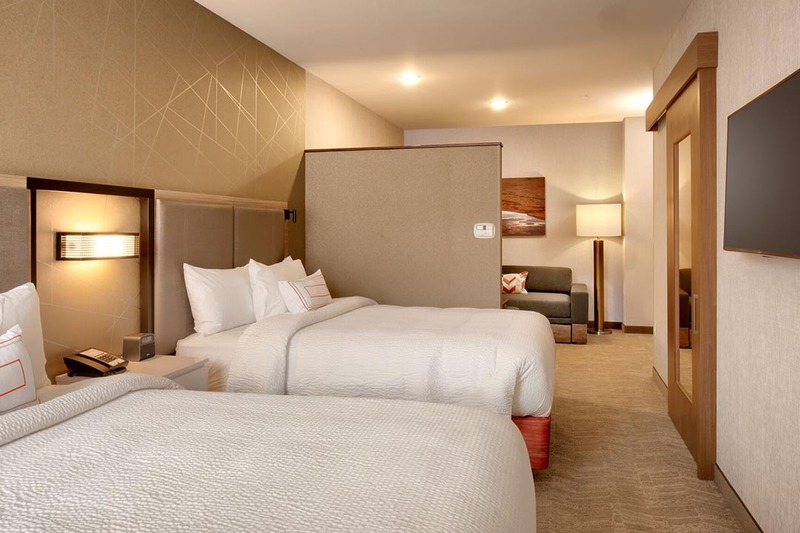 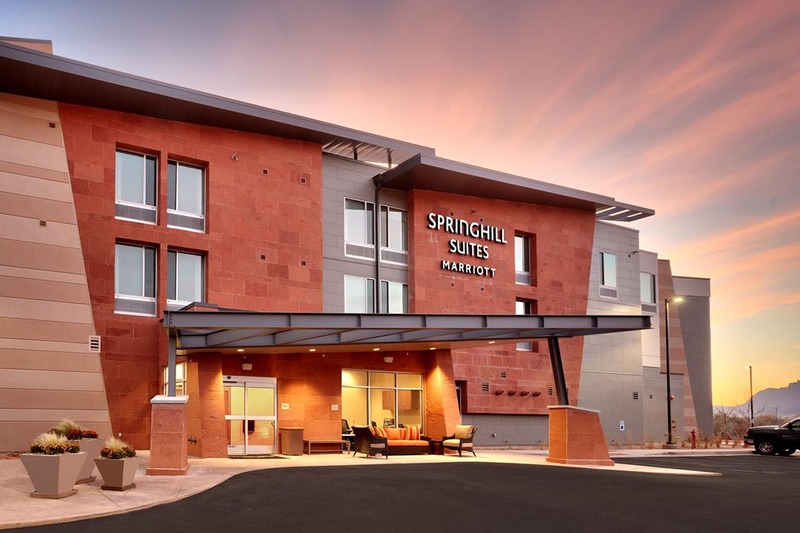 The eclectic elegance of southwestern style is clearly on display at the Marriott Springhill - your home for the first two nights of your adventure. 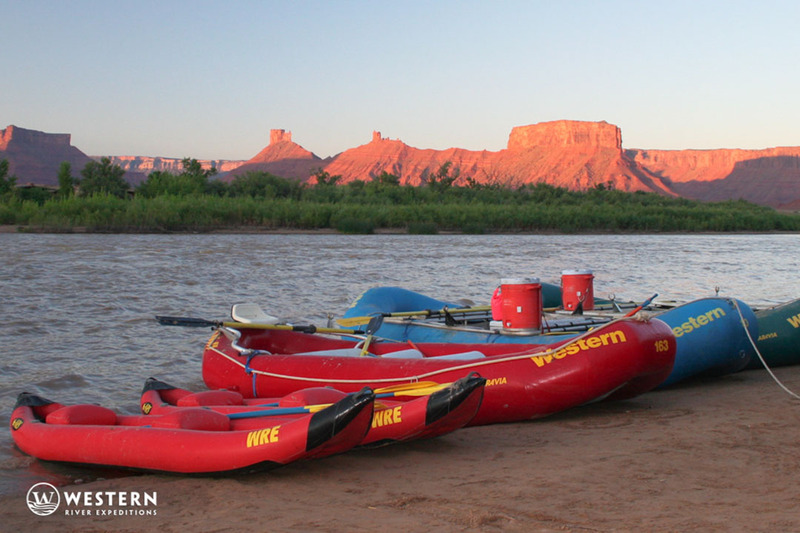 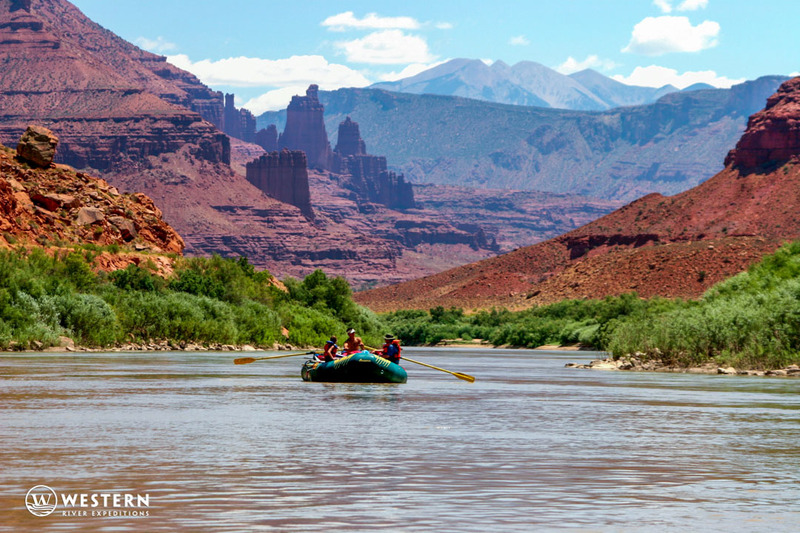 The world famous backdrop of Castle Valley from the Colorado River, and everything you see here, will be in full view from sunset to sunrise on your 4 day Moab, Utah vacation. 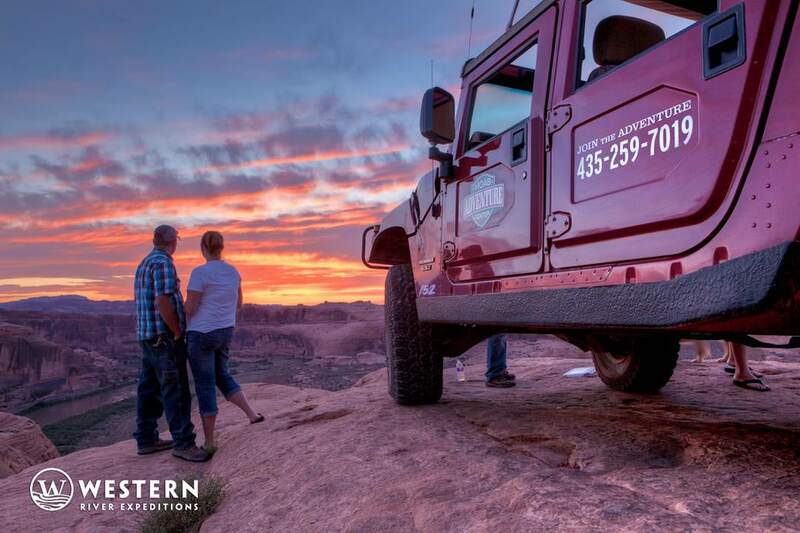 You will find it easy to take beautiful pictures of Moab, Utah and the surrounding area - after all, anywhere you turn is a great shot. 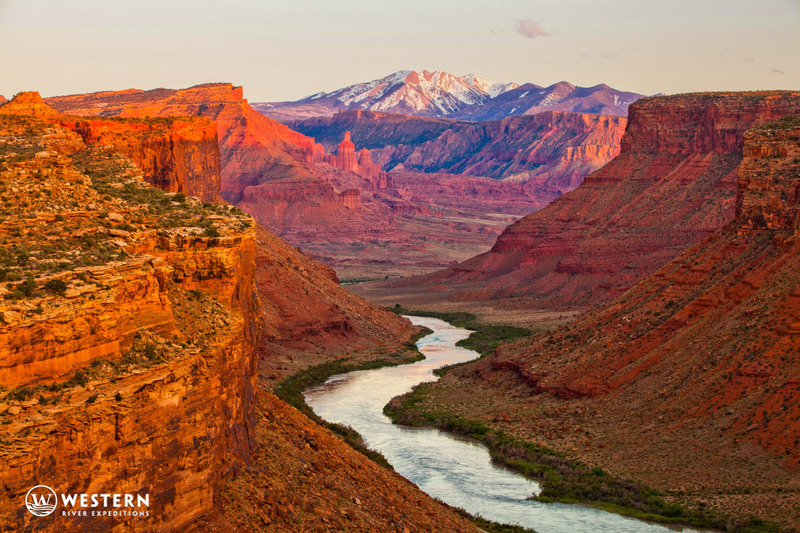 It's important to know what type of camera to bring, and how to protect it. 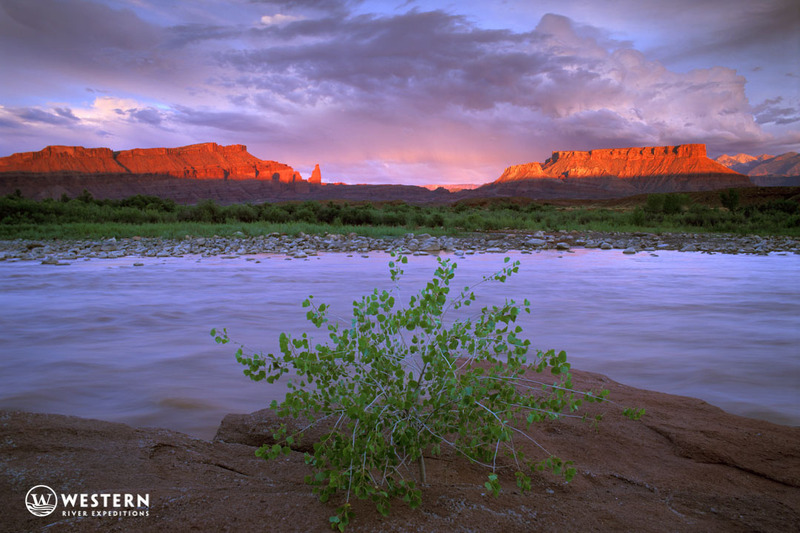 This video has several handy tips for taking great pictures and caring for your camera in these environments that can be fairly harsh on electronic equipment.